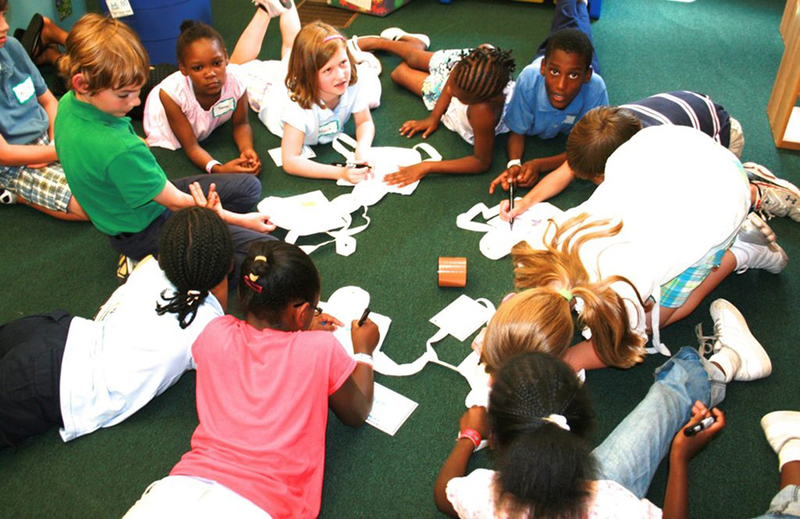 Children Helping Children – Educating and Empowering Youth Philanthropist in Atlanta. 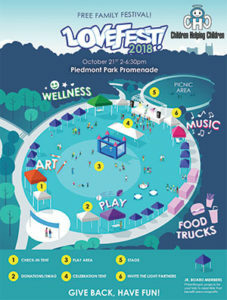 Join Our Village & Share Your Light at LOVEFEST! 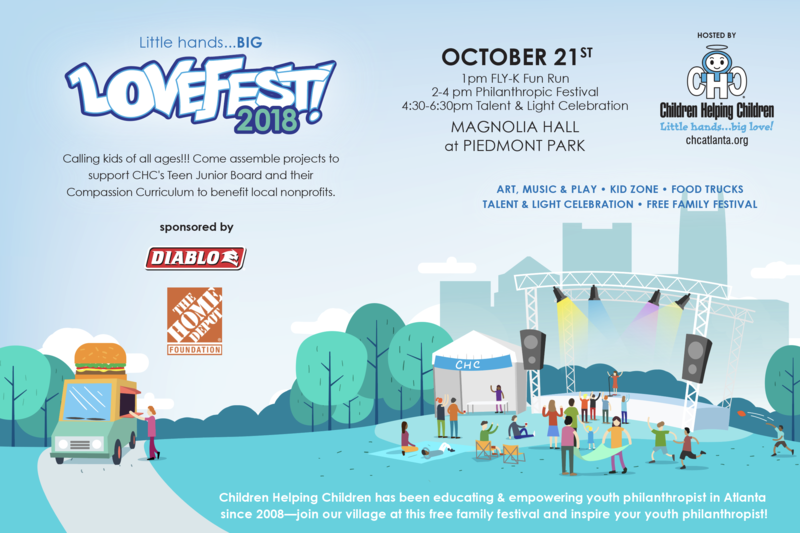 Join Children Helping Children (CHC) for their FREE family festival on October 20, 2919 at Piedmont Park in Atlanta, Ga.
At Children Helping Children, we believe that every child has a gift. We call this light because a gift is something you give away, but light is something you share. Like a lighted candle that ignites another candle and transforms all who are present, both giver and receiver’s light gets brighter. All of us have needs and all of us have gifts. At CHC, we believe that the purpose of life is to discover those gifts and share them with others in the name of service, empathy and love. CHC’s custom Compassion Curriculum has been designed and tested for over a decade by educators and therapists as a collaborative effort to increase inner peace and outer kindness in kids in elementary, middle and high school. What is a LOVEFEST Ambassador? 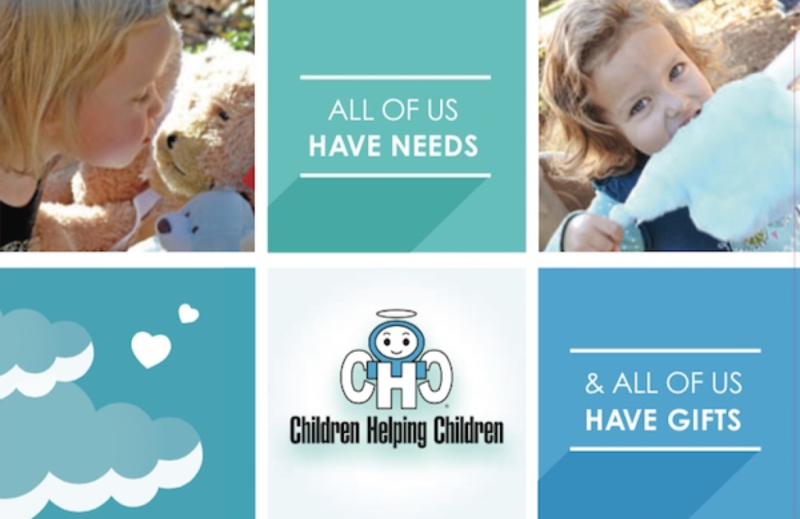 As an Ambassador you act on behalf of Children Helping Children to promote who we are and increase the number of participants at LOVEFEST by sharing information about CHC throughout your neighborhood, school, place of worship or community.